Hello guys! Is it already middle of the week? I felt like slow turtle last week, but I'm feeling a bit better this week. I intended to post more this week, I have 4 or so already on draft but I haven't found time to write so just I'm squeezing this in. This should have been up a lot earlier but I was sidetracked by all the exciting tennis at the Australian Open (Nadal wins in a 5-setter match that lasted more than 4 hours!). 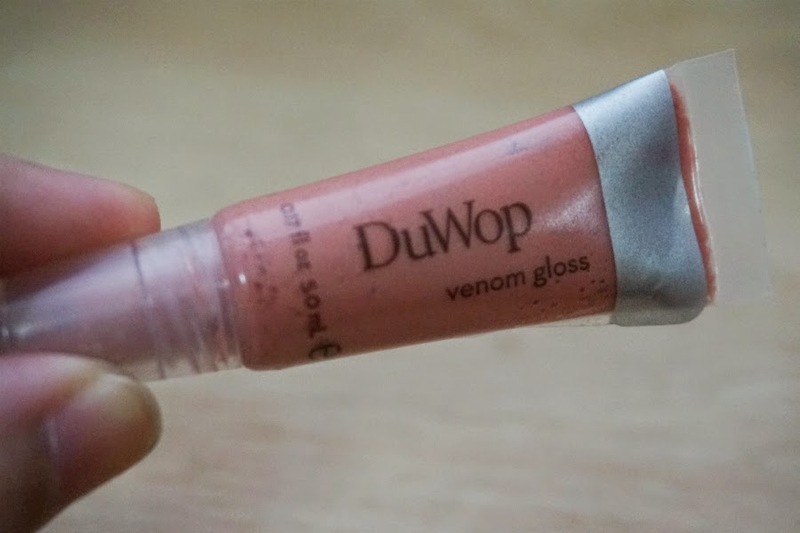 For today, I got three lip glosses to share with you these are DuWop's Venom Gloss in shades Coral Tree, Lantana, Tulip. I got three of each as GWPs (Gift with Purchase) from Luxola.com. Although not new to me, this is my first foray into the brand. 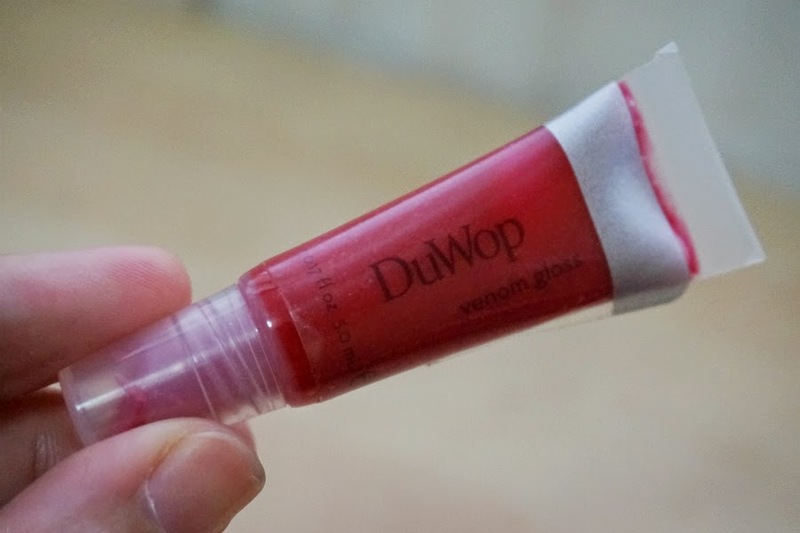 I did a little research and I was happy to know that "DuWop does not use animal testing on any of their products." 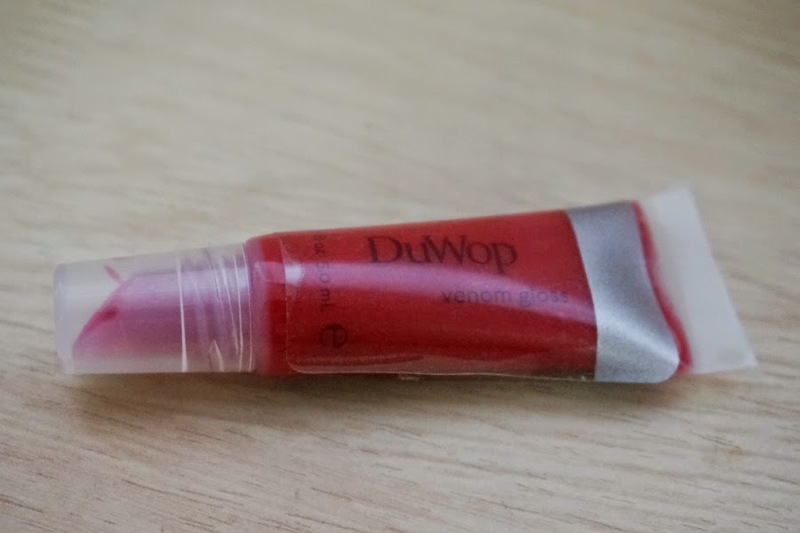 DuWop was co-founded by Cristina Bartolucci and Laura DeLuisa, while they were running the hair and make-up departments on film and television sets, deep in the Hollywood beauty trenches. 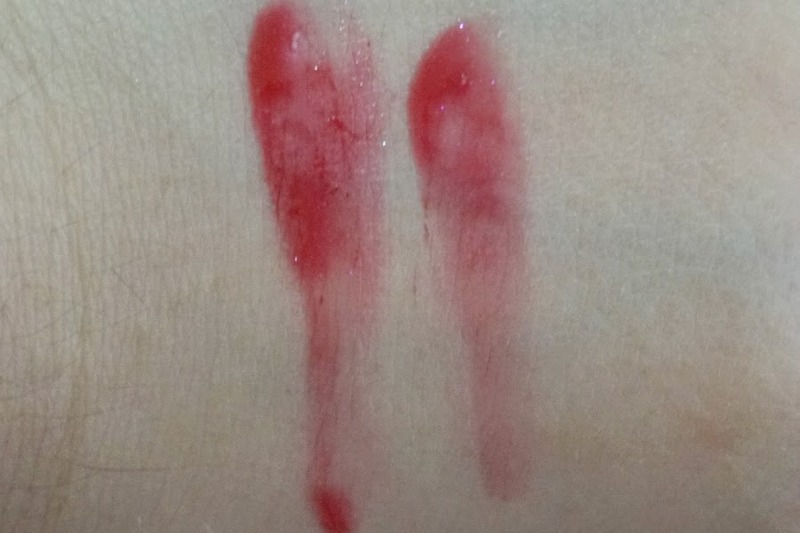 Even with the finest cosmetics at their fingertips, they started to get ideas for products that just weren't available on the market. Eventually, they took the leap and started creating them in Laura's kitchen, and in the process they found a passion for invention. Now, Cristina and Laura are like the beauty world's mad scientist, working in the lab to bring you products with an edge, a twist that sets them apart from the rest. 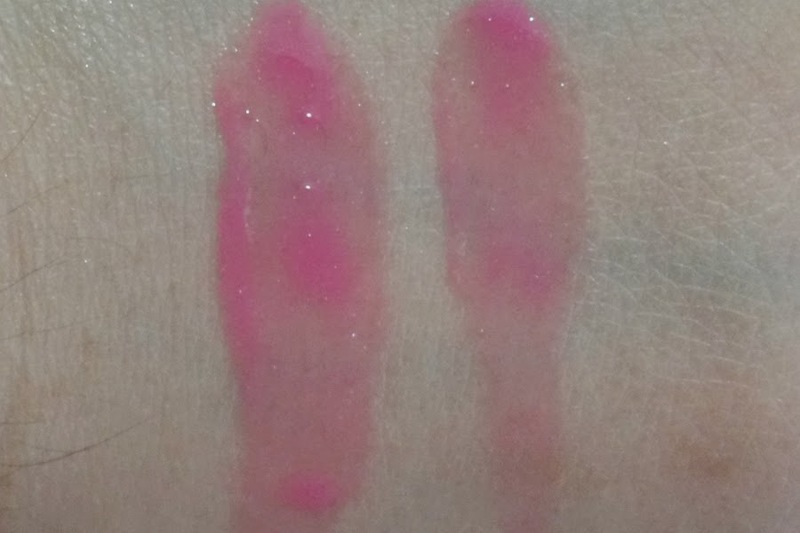 These glosses swatched true to color on my arms. The texture is quite thick and non-slippery. 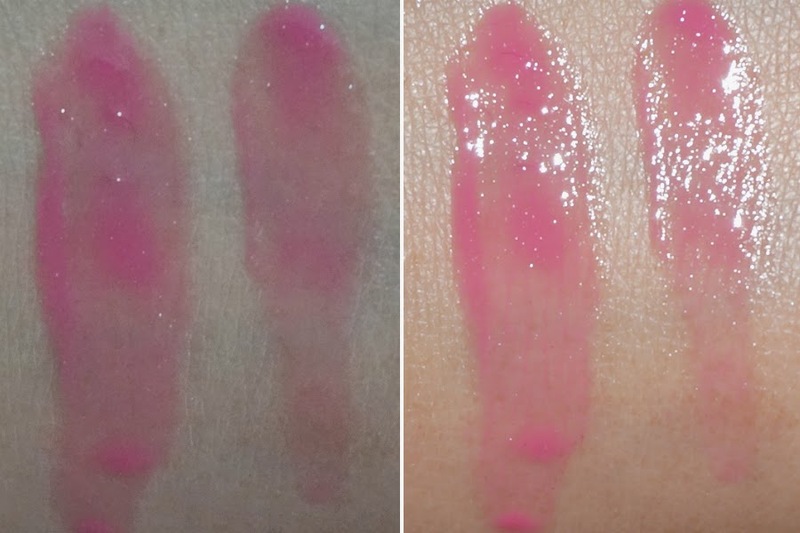 Looking at the tube and considering that these are glosses, I did not expect these to deliver good pigmentation. 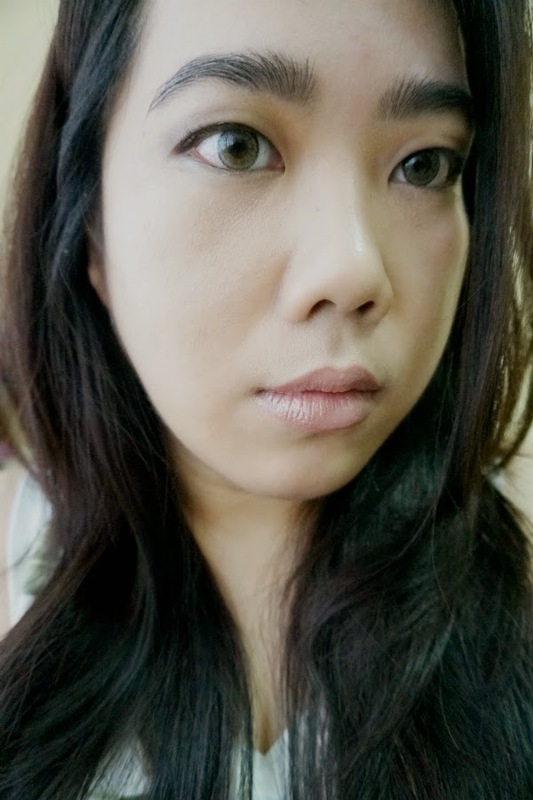 I was pleasantly surprised that the color really showed up against my skin. 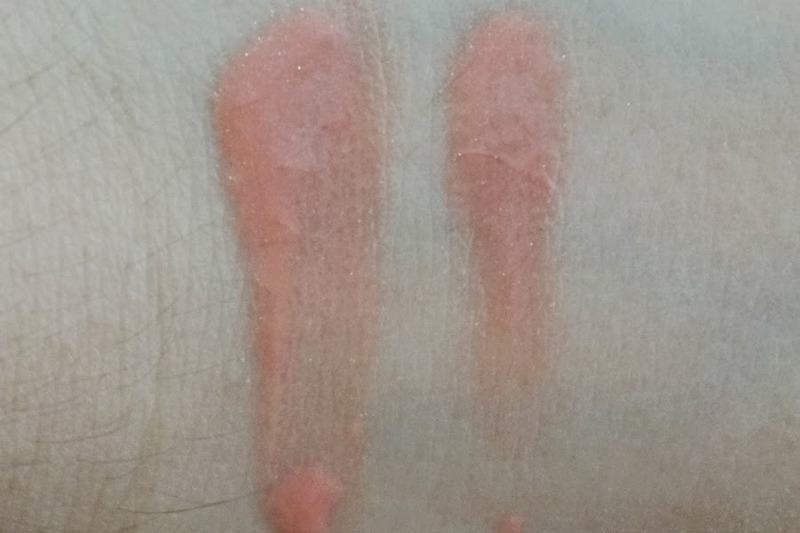 Upon application, I immediately noticed a subtle tingling on my lips. Whether you're comfortable with the sting would depend on your pain threshold and preference. 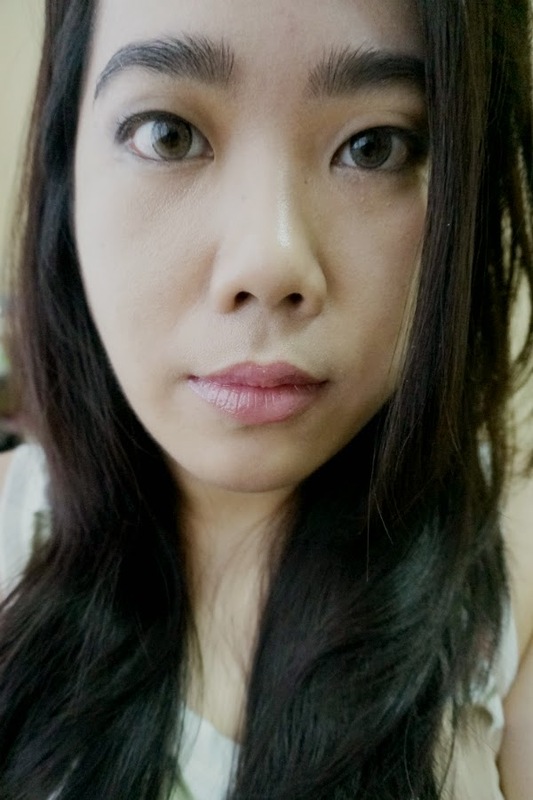 I actually liked the tingling sensation, it feels like (very) little ants are biting my lips. The "biting" sensation lasted about 15 minutes or so. 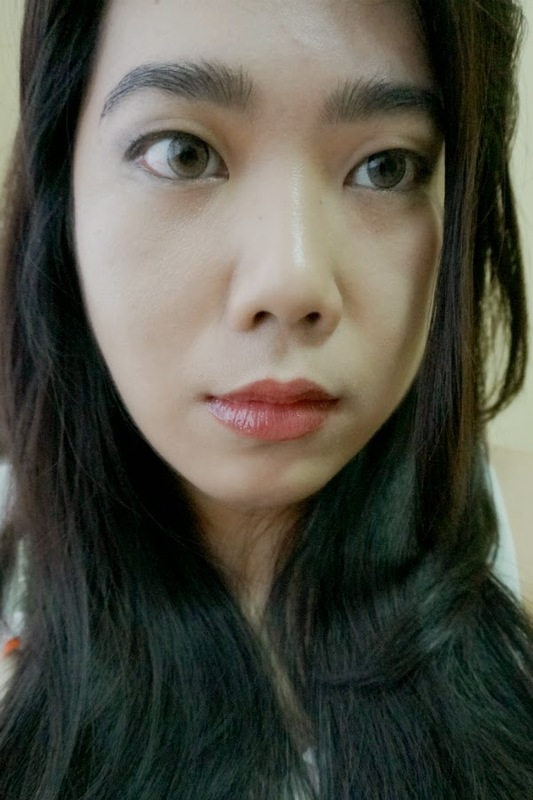 I did noticed a subtle plumping effect on my lips due to the tingling. They looked slightly pouty and fuller. The effect lasted about 30 minutes or so, maybe less. 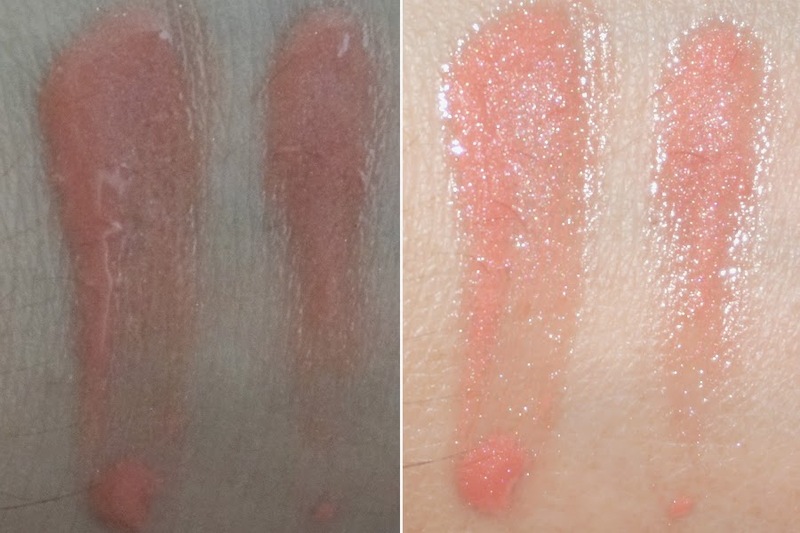 Longevity was above average, with the actual color lasteing up to 2 hours, which is pretty decent for a lip gloss. 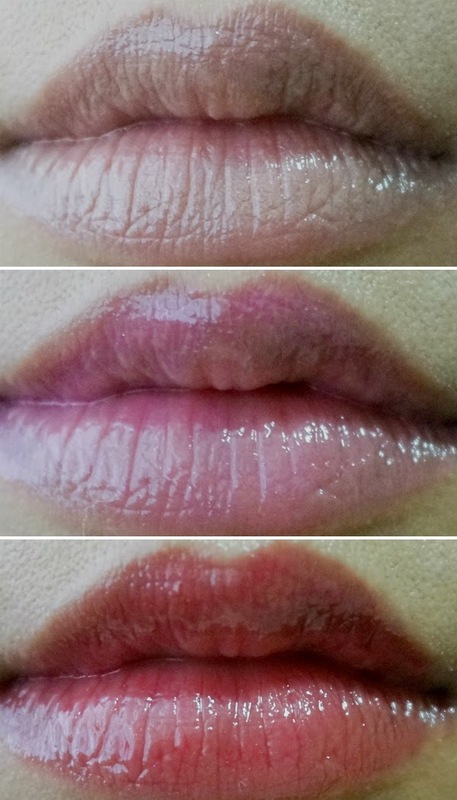 These glosses are my new favorites! 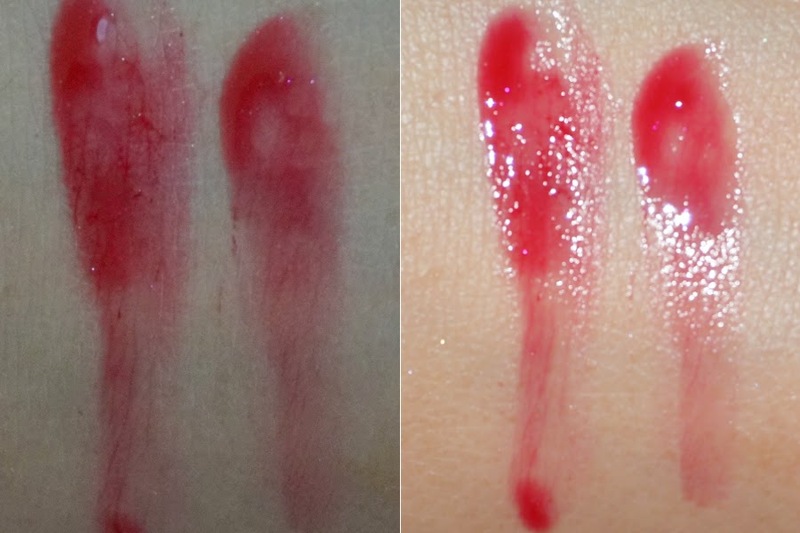 The colors are really pretty and very pigmented. 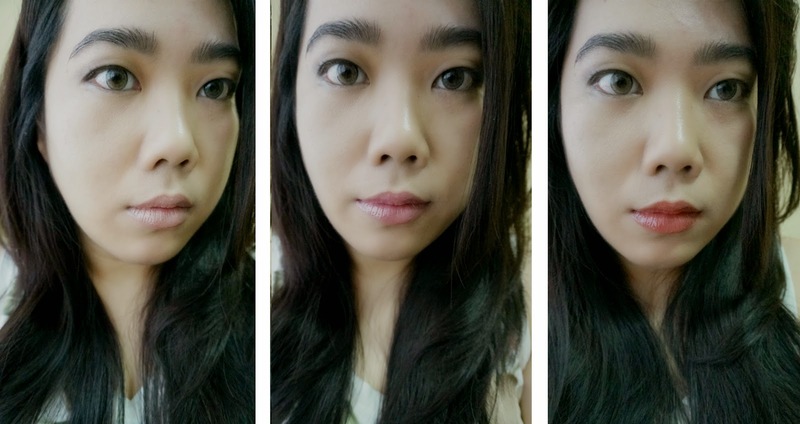 They applied smoothly, didn't settle on crevices and didn't emphasize lines and imperfections. I especially like Lantana because it has this slight pinky tint. My lips never looked so perfect. 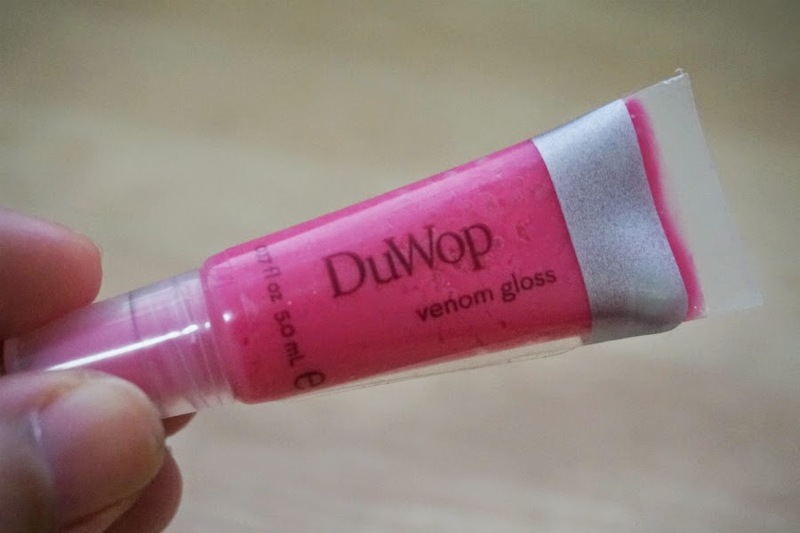 Overall: These DuWop Venom Lip Glosses are great products. 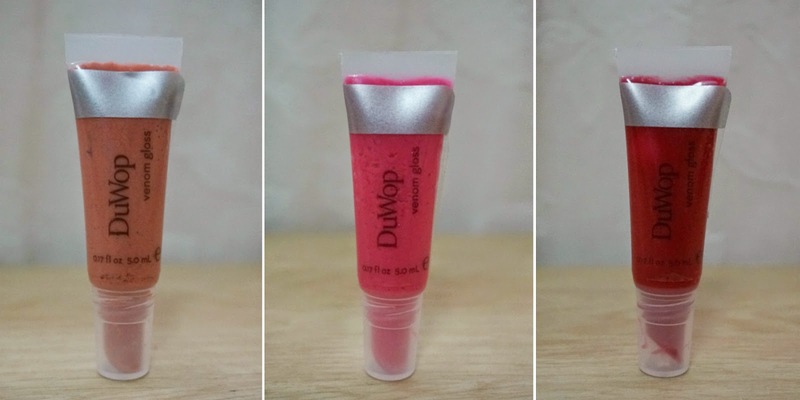 They can temporarily plump up your lips to make them look full and luscious. All the shades applied smooth with no settling. 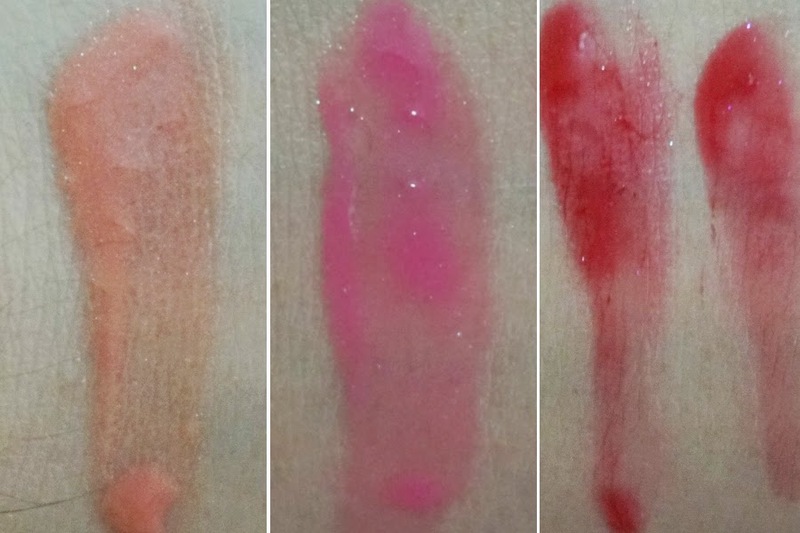 Colors are pigmented and can be build up. 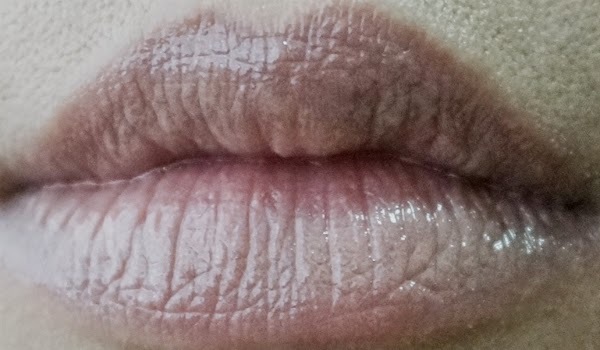 Texture is quite thick and because of this they felt a bit heavy on the lips. On the upside, though a bit sticky they were very comfortable on the lips. 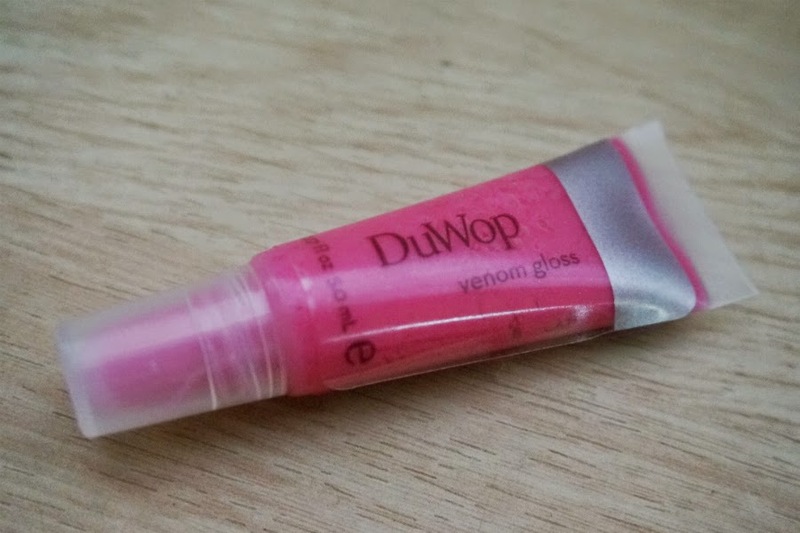 If you are on the hunt for a thicker, non-sticky, opaque lip gloss with plumping benefits, then DuWop's Venom Gloss would be a great choice. 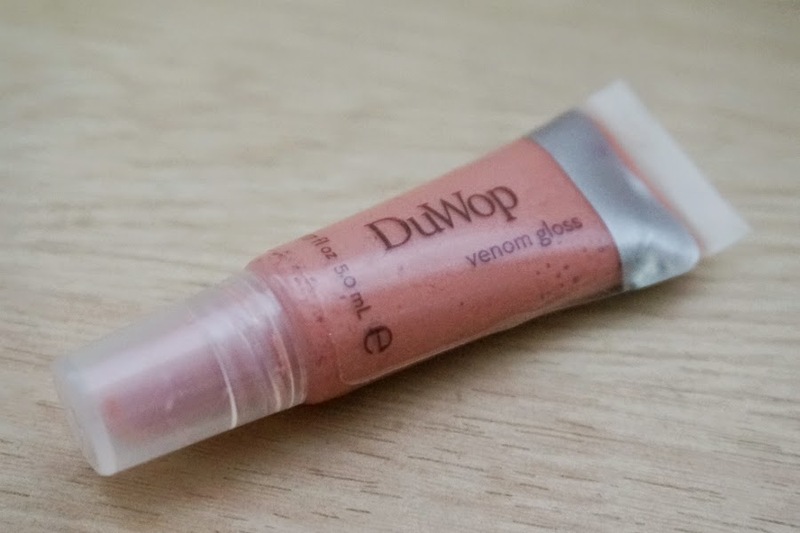 *Venom Gloss is paraben-free, sulphate-free, petro-chemical-free, fragrance-free, free of pthalates, no GMO's, no PPG's, no MEA, DEA, TEA's, formaldehyde-free and triclosan-free.